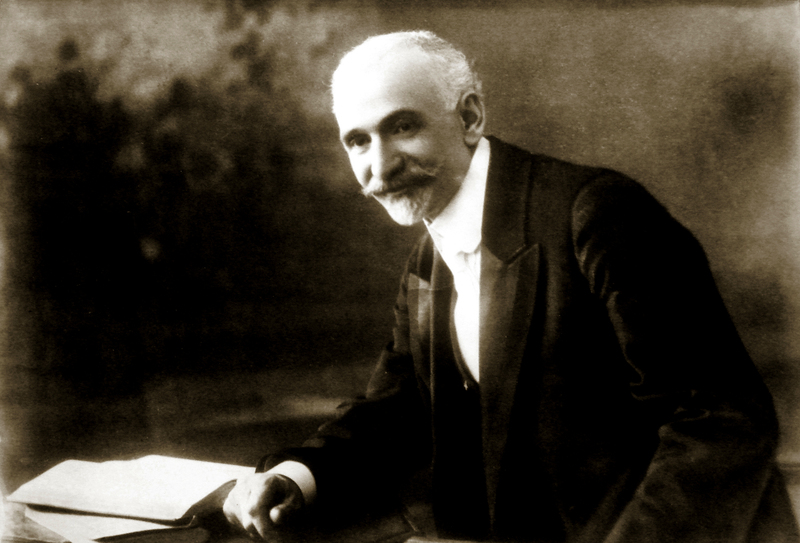 By the command of Hakki Bey, who was appointed by the Young Turks as the вЂњsaverвЂќ of Armenians, 40.000 Armenians were deported and driven to the deserts of Der el-Zor, where almost all of them died from starvation and diseases. Another horrible act was also committed by his order - 300 Armenian orphans were brought out of the orphanages by Turks and burned alive after placing them in rail road carts. On March 7, 1919, a group of Armenians who survived the Genocide had noticed and recognized Hakki Bey, who called himself вЂњGod of ArmeniansвЂќ at the train station of Afyon Karahisar. Some of them ran and caught their executioner. 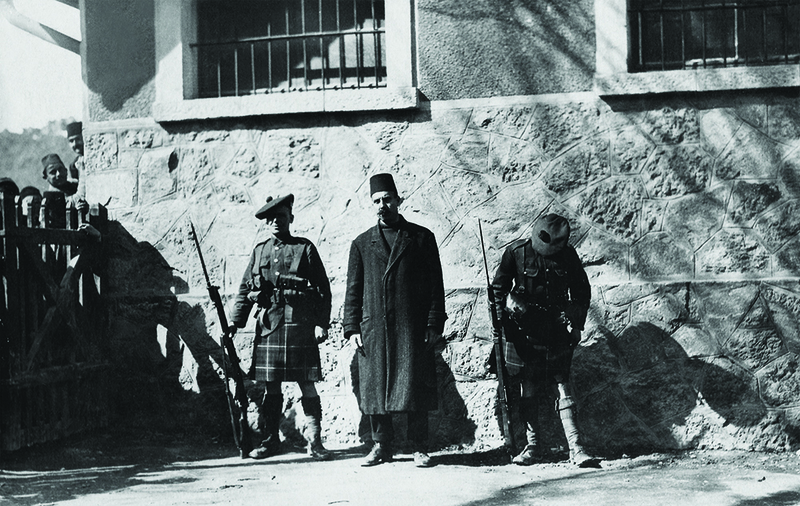 Afterwards he was arrested by British soldiers. вЂњThis wild beast called himself вЂњGod of ArmeniansвЂќ in Der Zor and had fun setting eighteen wagons with Armenian orphans on fire with fuelвЂќ. 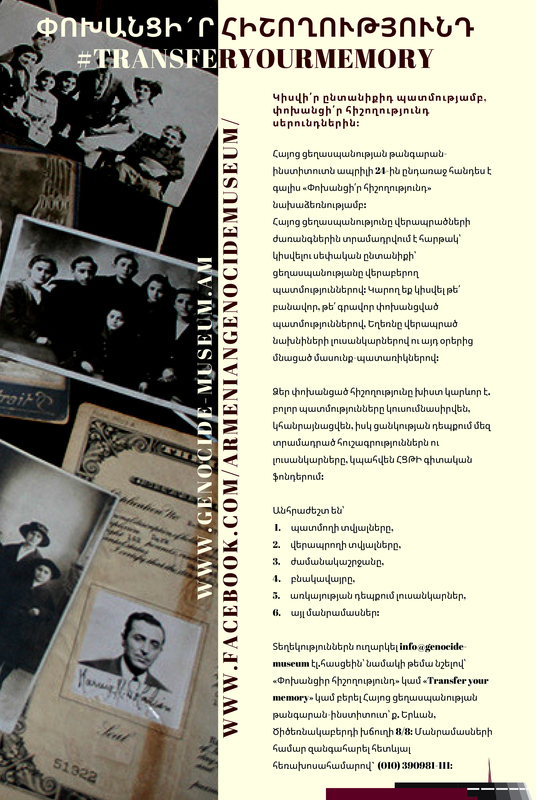 Photo: Collection of Armenian Genocide Museum-Institute Foundation.